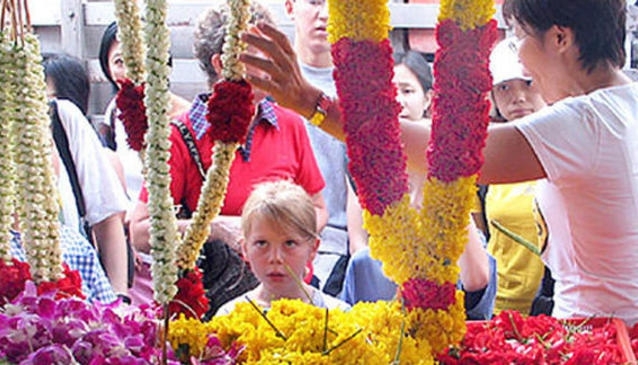 The Singapore Walks are the original walking tours and what some would consider the best way to tour. With their simplistic ideals these tours bring people into places that most other tours don't. You will experience smoke houses, wet markets, graveyards, gun batteries and numerous others including the best-kept secrets of Singapore. Check out their tour schedule on their website to plan ahead. Driven by the research driven, passionate and friendly tour guides, they bring both locals and travelers each day to the way less traveled and reveal the core of Singapore's heart. With a laid-back approach a pre-booking ticket is not necessary. Just show up at the meeting spot, pay the guide and viola!